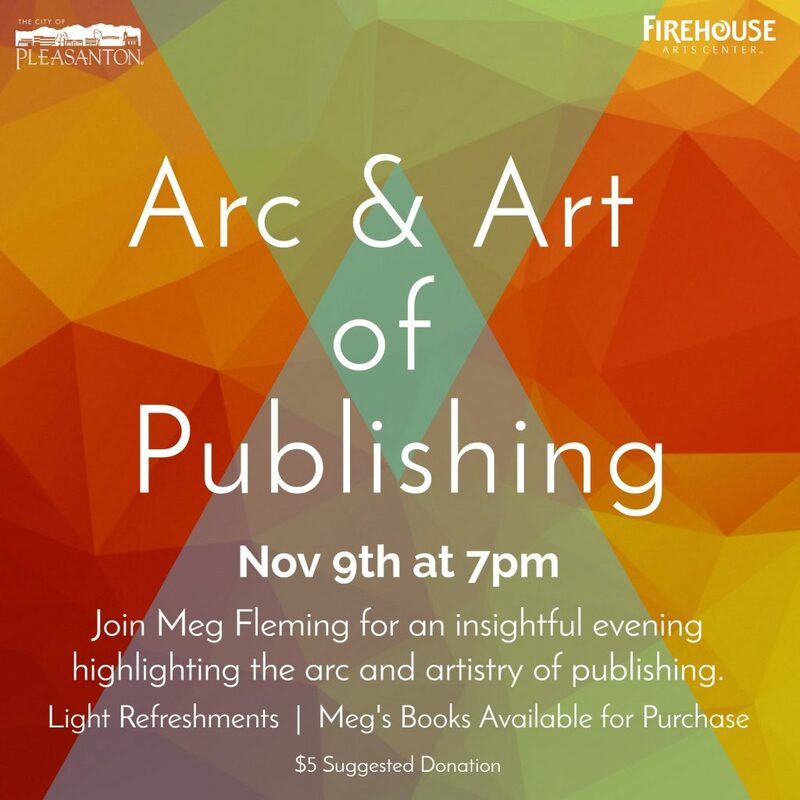 Join award-winning author and Pleasanton’s Literary Art’s Ambassador, Meg Fleming, for an insightful evening highlighting the arc and artistry behind publishing. 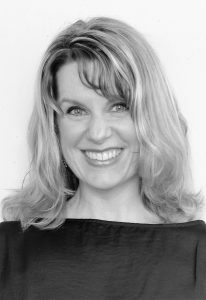 Meg will share the hidden steps and stories that led to her latest book Sometimes Rain. Sometimes Rain, a magical tour through the seasons exploring the wonders of nature and friendship, will be available for purchase and signing through Towne Center Books. Enjoy light refreshments. 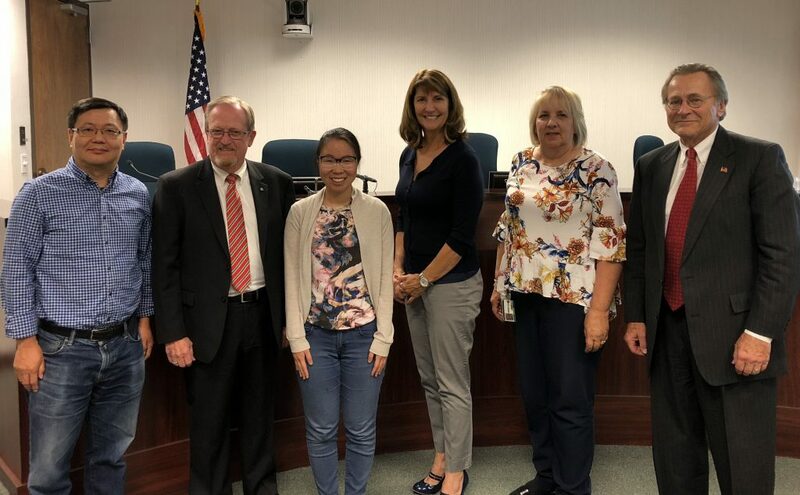 Announcing Sandra Chen, 2018-2019 TEEN POET LAUREATE for the City of Pleasanton. Sandra, a senior at Amador Valley High School, is in the planning stages of her term, but she has gotten her tenture off to a great start helping Meg Fleming with Meg’s recent literary program for children, Doggy Litter-ature. Raise your voices in Poetry, Prose, and Song. Share your latest work with a supportive audience or come to listen.